STAR WARS IX promises the end of the Skywalker Saga. J.J. Abrams returns to what he started when STAR WARS: THE FORCE AWAKENS premiered in December 2015. 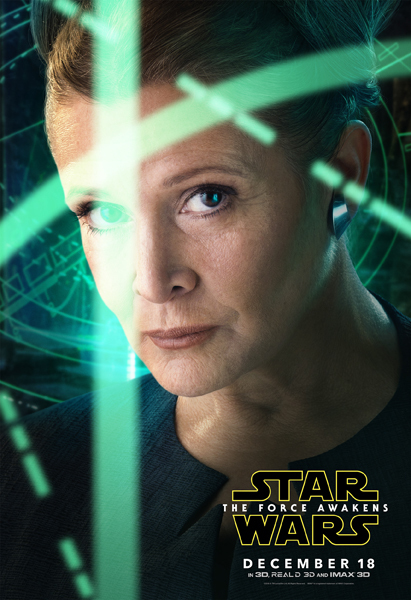 This post will have all the official information for STAR WARS IX including the title, images, trailers, and more. Continue reading for all the current news for STAR WARS IX, and we’ll continue to update this post as more information becomes available. Filming commenced August 1, 2018 at London’s Pinewood Studios. Returning cast members include Daisy Ridley, Adam Driver, John Boyega, Oscar Isaac, Lupita Nyong’o, Domhnall Gleeson, Kelly Marie Tran, Joonas Suotamo, and Billie Lourd. Joining the cast of STAR WARS IX are Naomi Ackie, Richard E. Grant, and Keri Russell. While Luke Skywalker disappeared at the end of STAR WARS: THE LAST JEDI, Lucasfilm confirmed Mark Hamill would be back for STAR WARS IX. [Force ghost perhaps?] Star Wars veterans returning for this final edition include Anthony Daniels (C-3PO) and Billy Dee Williams, who will reprise his role as Lando Calrissian. Composer John Williams, who has scored every chapter in the Star Wars saga since 1977’s A NEW HOPE, will return to a galaxy far, far away with STAR WARS IX. Lucasfilm revealed in September 2017 that J.J. Abrams returns to complete the sequel trilogy as writer and director of STAR WARS IX. Abrams will co-write the film with Chris Terrio. STAR WARS IX will be produced by Kathleen Kennedy, Michelle Rejwan, Abrams, Bad Robot, and Lucasfilm. However, it has not been all smooth sailing for STAR WARS IX. 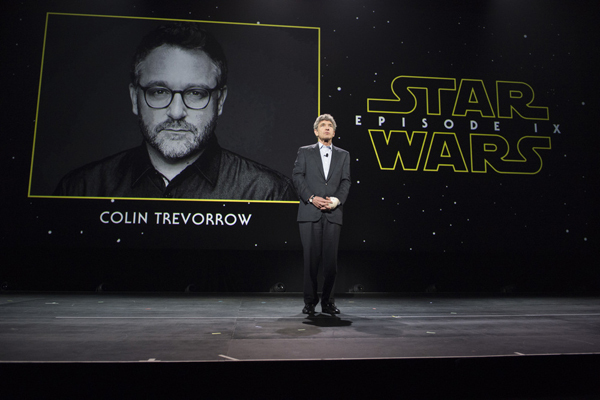 At the 2015 D23 Expo, Walt Disney Studios Chairman Alan Horn originally announced that writer-director Colin Trevorrow (director of JURASSIC WORLD) would direct STAR WARS IX, but, two years later, Lucasfilm Ltd. issued a statement and announced Colin Trevorrow would no longer be in charge of the film.